Rock some sneakers with tons of California flair this Spring. 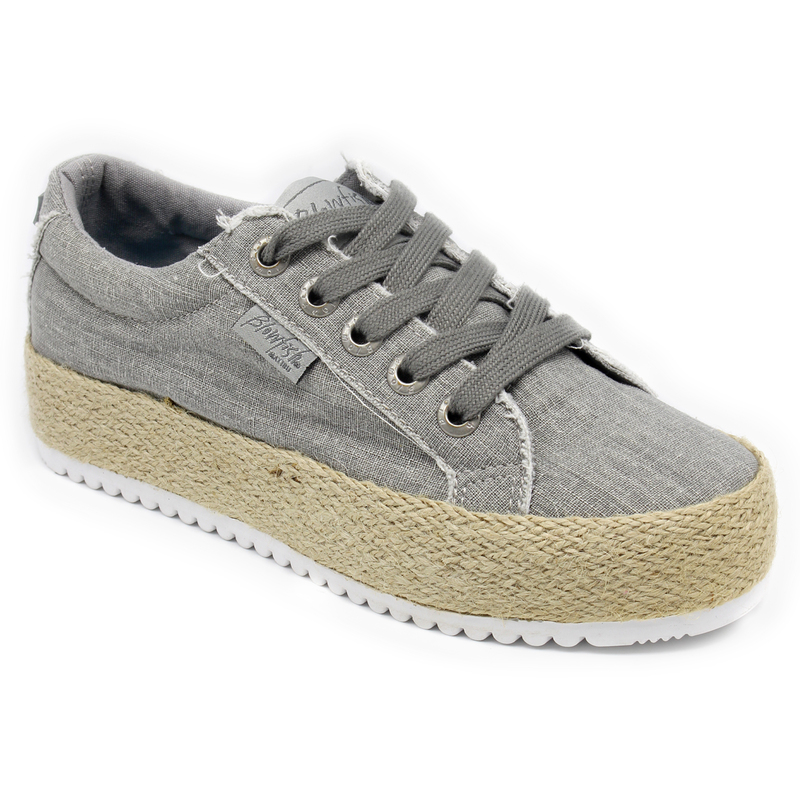 Jellyfish from Blowfish Malibu is an espadrille inspired lace-up style that features a distressed canvas upper and a padded insole. 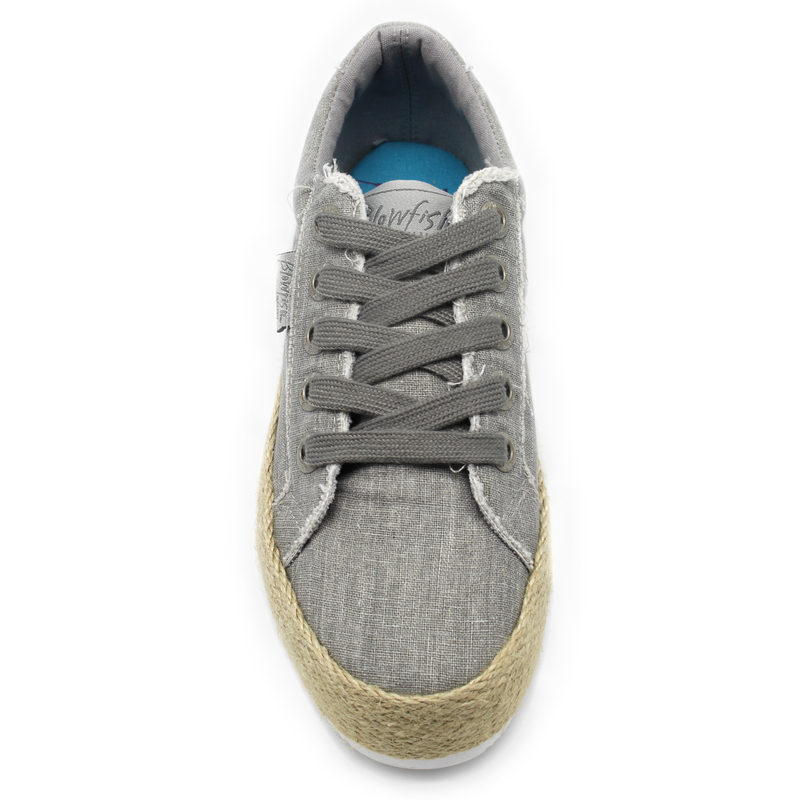 Pair these with your favorite distressed denim for a Cali-cool look.